Malcolm Crowder Leaves Us; May He Rest In Peace. Ian Reiher Speaks: Dear Stan, Today I had a ring from Malcolm Crowder’s son Peter who advised that Malcolm passed away last Sunday the 23rd of September. Malcolm leaves his wife Louise and the children from his first marriage. Although over the last year or two due to his failing health Malcolm had only been spasmodically involved with shuffleboard, he will be long remembered for his long involvement both here in Australia and with the ISA. 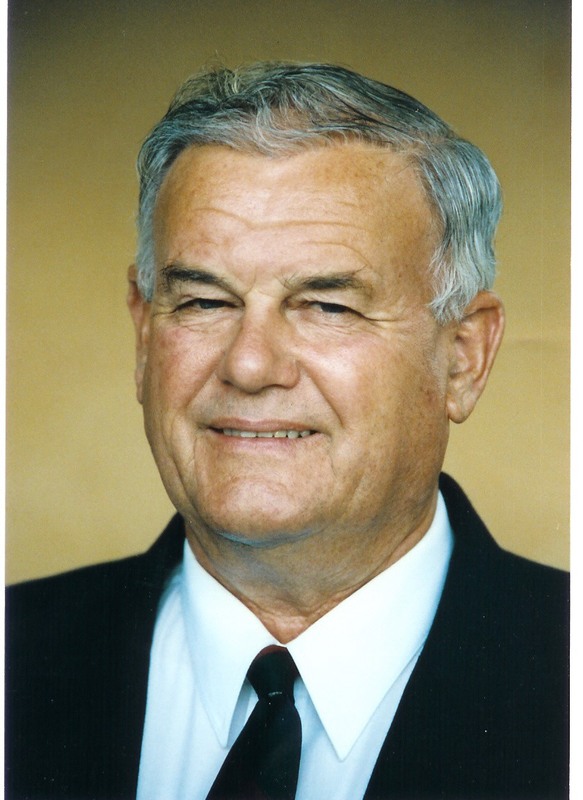 Malcolm was instrumental in bringing shuffleboard to Australia by organising the construction of the Coolangatta courts and the Inaugural tournament in 1991, he was then involved with the setting up of the Australian Association of which he was President on a number of occasions. Malcolm organised the Australian Association becoming a member of the ISA and was a Vice President of the ISA for a number of years. Both Malcolm and Louise played in a number of ISA tournaments, the last that Malcom played in was the 32nd at St Petersburg in 2013 where he offered the supporting remarks for the Lifetime Achievement Award for his long time friend Sam Allen. Malcolm was admitted to the ISA Hall of Fame in recognition of his outstanding contribution toward International Shuffleboard, he was also a Life Member of the Australian Association. This entry was posted in ISA (INTERNAITONAL), SPECIAL EVENTS. Bookmark the permalink. 5 Responses to Malcolm Crowder Leaves Us; May He Rest In Peace. On behalf of the International Shuffleboard Association, I send our Deepest Condolences to Louise and family. We are deeply saddened by the news of Malcolm’s passing. The ISA is grateful for the many contributions that Malcolm gave to shuffleboard. We keep you in our thoughts and prayers. I am this day very sad to hear of the passing of my colleague and dear friend Malcolm. Side by side we faught the early years ISA administrators for the opportunity to allow the nations of Australia and Brazil compete as official teams and no longer be placed in amateur B-Division at ISA World Championships alongside the founders USA, Canada and Japan. almost as much as his love for Australia. Malcolm, Louise and I went to dinner in 2013 in St.Pete and reminisced about the old days and how far shuffleboard has come in present day with all these nations competing as equals in this world championship. Rest In Peace fellow warrior. I speak for the entire Allen family when I say how sad we are to learn of the passing of Malcolm Crowder. One of the giants of shuffleboard and we are grateful for his friendship over the years. Rest in Peace Malcolm and teach all those angels how to play the heavenly sport of shuffleboard. Our condolences to Louise and family members.